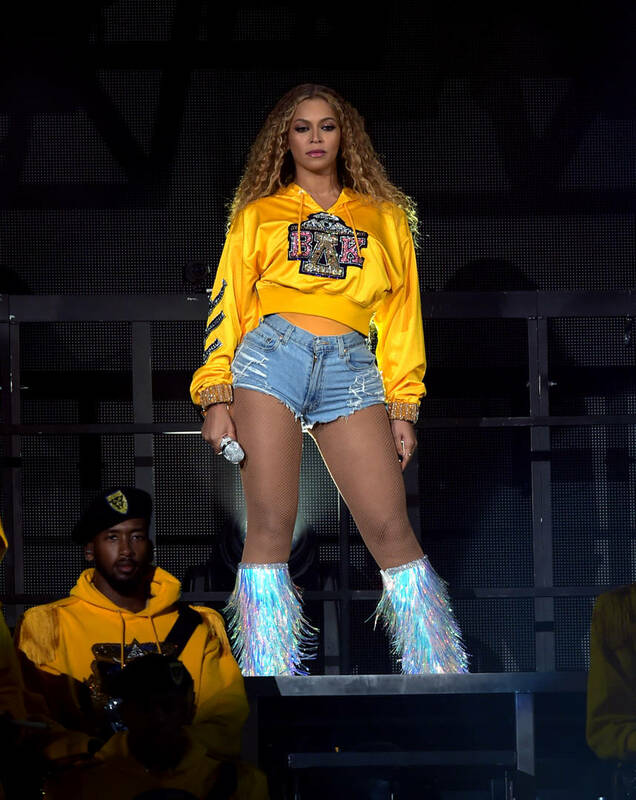 A few days ago, the trailer for Beyoncé's new documentary appeared online, teasing the arrival of her Coachella chronicles and leading fans to believe that even more could be on the way. Before the doc officially premiered on Netflix, fans speculated over whether a fresh album would be dropping as well. In recent years, Beyoncé hasn't necessarily announced her moves. She's grown to a point where she can drop whenever she wants and automatically, she'll enjoy the top spot on Billboard the following week. If you were in the crowd during her Coachella 2018 performance, or if you wish you were, you now have a chance to relive the experience through her brand new Homecoming live album, which was released in correlation with the documentary. Beyoncé's headlining performance has been described as one of the greatest moments in the history of the festival. Her set was outstanding, leaving many of her diehard fans in tears and making believers out of doubters. In order to immortalize the performance, a 40-song live album has been released with two new bonus tracks. 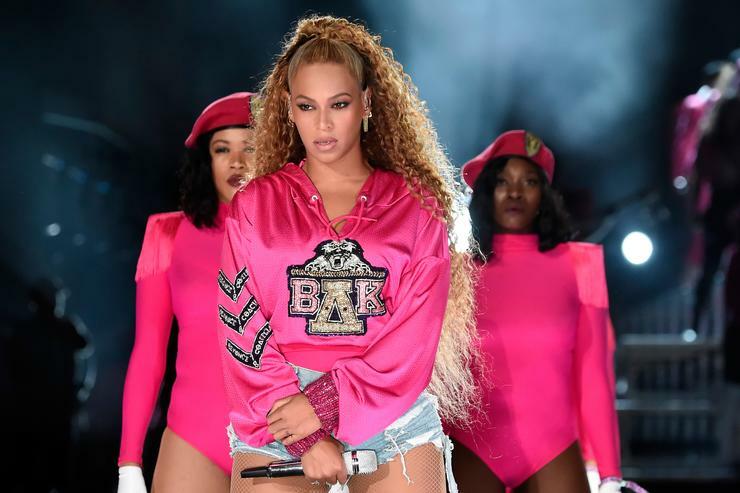 As reported by Pitchfork, Homecoming includes one song with Blue Ivy singing "Lift Every Voice And Sing," as well as a collaboration with Tay Keith for "Before I Let Go."